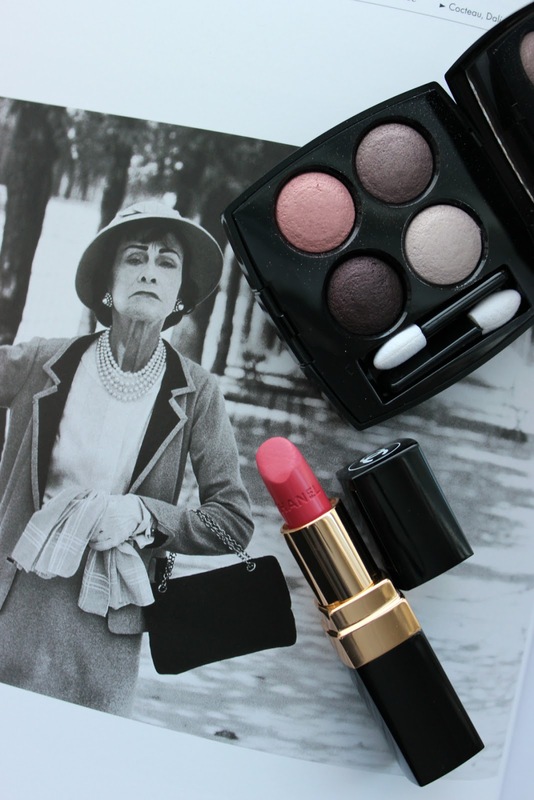 Home / Chanel / makeup / review / "Fashion is not something that exists in dresses only. Fashion is in the sky, in the street, fashion has to do with ideas, the way we live, what is happening." I have Chanel taste on a Rimmel budget. I love high end makeup. Everything about the packaging to the product seems infinitely better (well, for the most part). 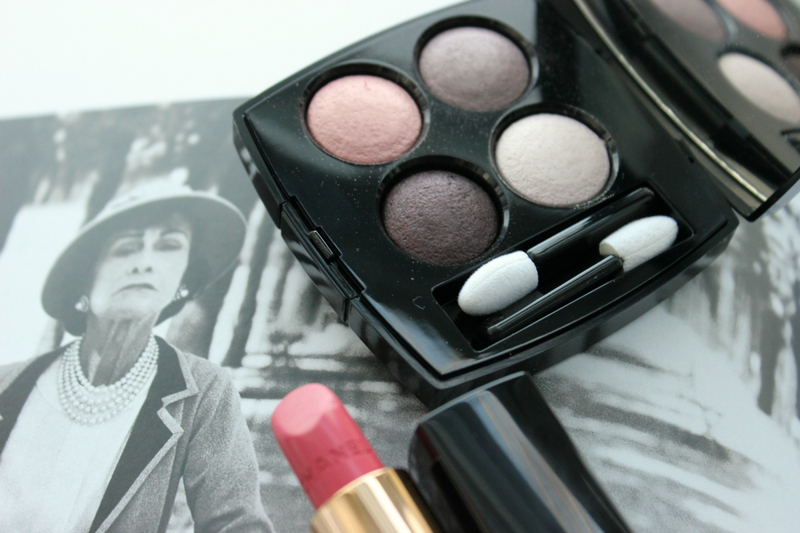 I've wanted something from the Chanel makeup line for quite a while now, but it is definitely not in my budget. So I saved up my Shoppers Optimum points for well over a year, and redeemed them before Christmas for some amazing goodies. I mean, look at it. Just look. It's gorgeous. It's classy. It's elegant. It's. . .Chanel (honestly, I should pitch that to them as their new slogan). I spend far too long starting at these items on Christmas day, refusing to swatch them (I did, obviously, but it pained me a bit). As for the quality, the Les 4 Ombres in "202 Tissé Camélia" was what I expected. I've heard review about Chanel eyeshadows not being the most pigmented, and I will agree with that. But to me, that's not a bad thing. I'm super fair skinned, and very pigmented eyeshadows can quickly become overpowering. 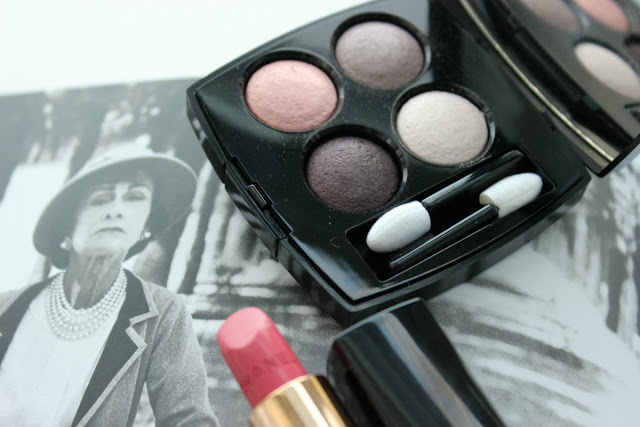 This palette is buildable, but leaves a gorgeous wash of colour on the lids. The pinks and greys are just up my alley, and I've found myself reaching for this palette everyday. I mean, I have a ton of eyeshadows, but there is something about the simplicity of this one that I'm obsessed with. No thinking. No blending. Just do it (can I pitch that too?). The Rouge Coco lipstick in "424 Edith", on the other hand, surpassed my expectations. It's super creamy and pigmented, but lasts a surprisingly long time. For me, this is the perfect everyday colour as well. 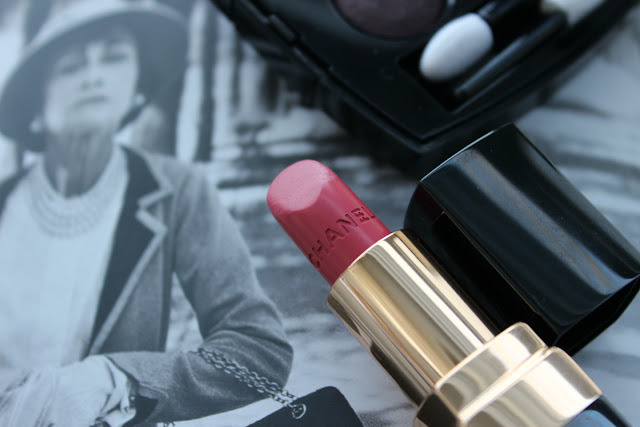 It's a rosy pink colour that is most definitely a your-lips-but-better colour. It has a slight scent (that I can't seem to place), but it's nothing over powering. 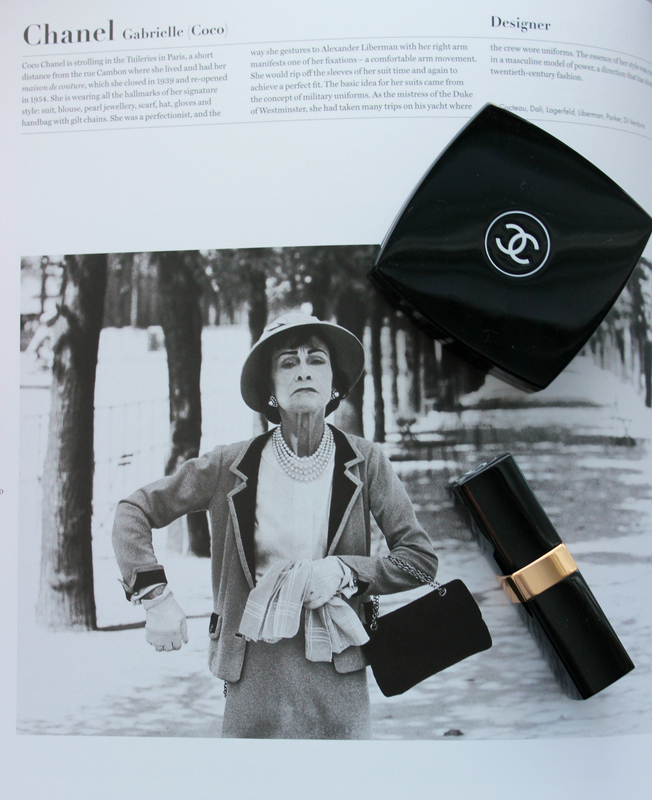 And who doesn't want to look super glamorous touching up their Chanel lipstick throughout the day? Overall, these two products get a big thumbs up from me. And I can't wait to (maybe, hopefully) try something else from the brand for my birthday.